Seychelles is located in Daytona Beach Shores near the Dunlawton Bridge, close to Ponce Inlet. 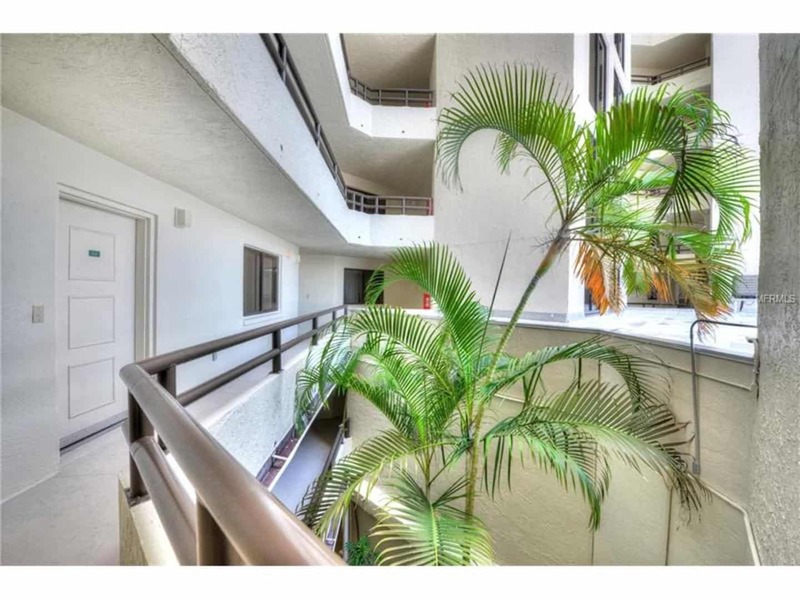 This beautiful complex is on the non-driving portion of the beach. All views are designed so that they are unobstructed by buildings and directed to see both the Atlantic Ocean and the Intracoastal Waterway. Go Where Floridians Go! 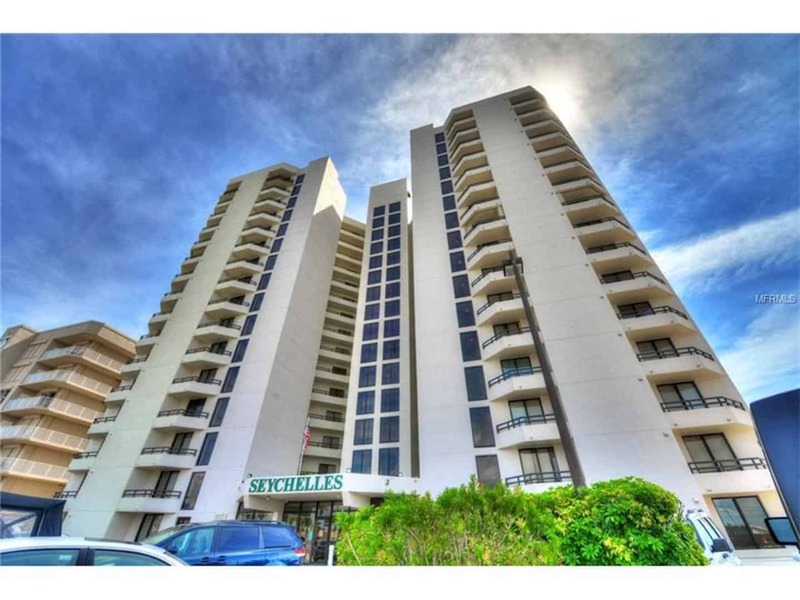 Seychelles is an upscale 17 floor building with just under 100 luxury condo units. The building is set up in 6 sections called stacks. The complex’s 2 bedroom units are located in stacks 1, 2, 5, and 6; while the 3 bedroom units can be found in stacks 3 and 4. All of the balconies at The Seychelles Condominium are semi-enclosed at the bottom which offers both safety and privacy while maintaining awesome ocean views. The complex offers plenty of underground secured parking for guests. 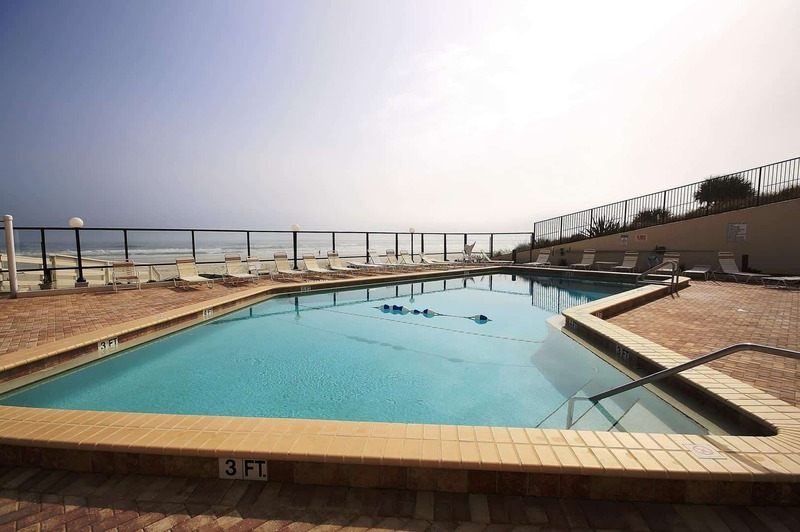 You’ll enjoy the seasonally heated pool, a large indoor Jacuzzi, walk-in sauna, exercise room, shuffleboard and grilling area with beachside gas grills. There is also a secured walk way leading to the beach. There are many golf courses nearby for your entertainment. If you like driving to the beach, the closest ramp is only a half a mile away and there are some great local restaurants conveniently located nearby. Daytona is known as the world’s most famous beach, and you’ll find that there’s plenty to do in this happening town. The Daytona International Speedway is a popular destination for race fans. From surf shops to antique stores, there’s plenty of shopping alternatives in Daytona. Daytona has a vibrant night life. With dance clubs, restaurants, and bars– there’s diverse choices for your evening activities in town. What Else is Happening at Seychelles? 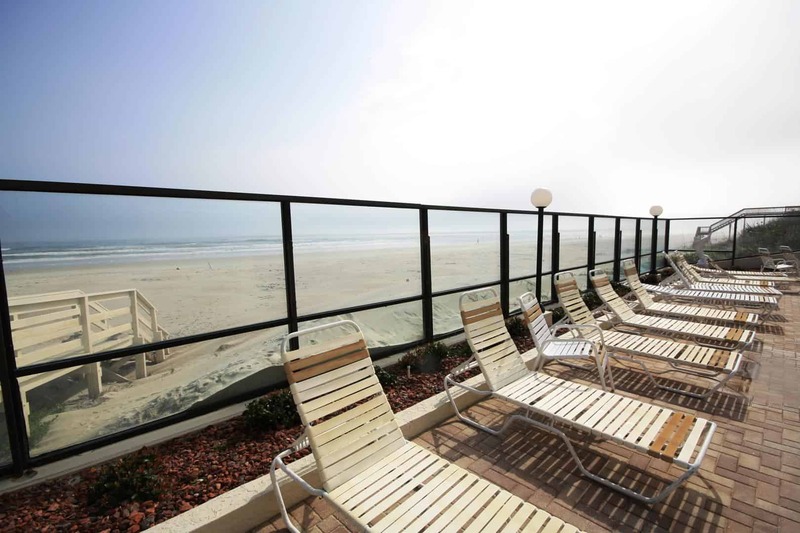 Daytona Beach Shores offers guests many daily activity options. Enjoy long walks on the beach, pier or deep sea fishing, surfing, bike rides on the sand, as well as swimming and snorkeling. Explore the area’s cultural scene. With museums, galleries, a performing arts center, and nearby historical sites, you’ll never be at a loss for something to do on your Daytona Beach vacation. Reserve Quickly – Seychelles Units Go Fast! 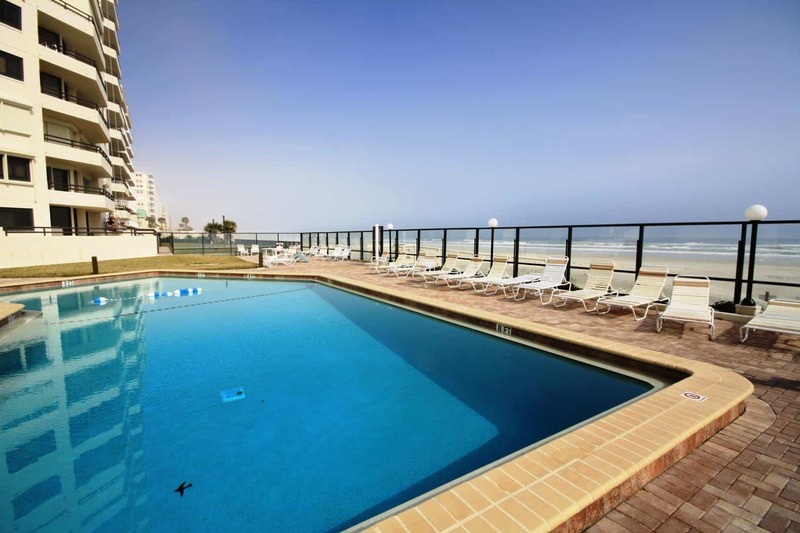 Luxury accommodations, super amenities, and nearness to all of Daytona’s attractions are what set Seychelles apart. 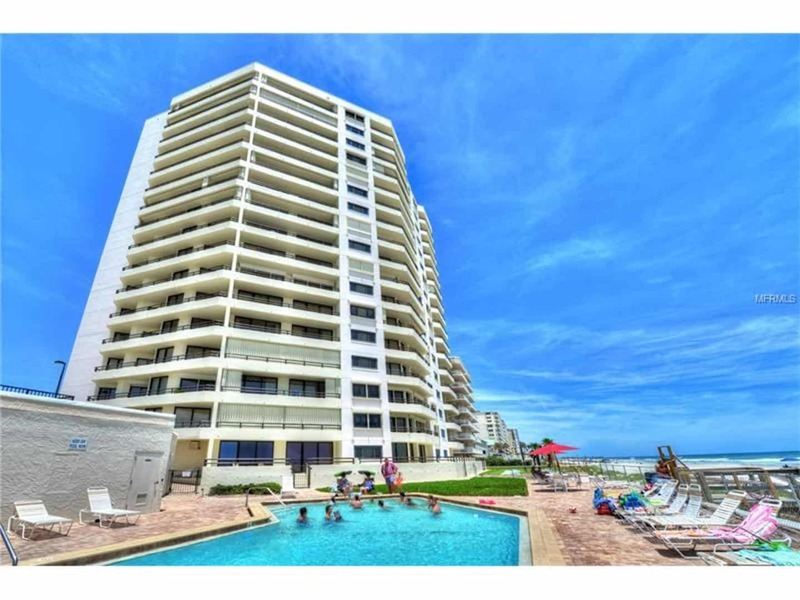 These oceanfront condos book fast. Our inventory is in real time, so if you see a unit that matches your availability – take it! 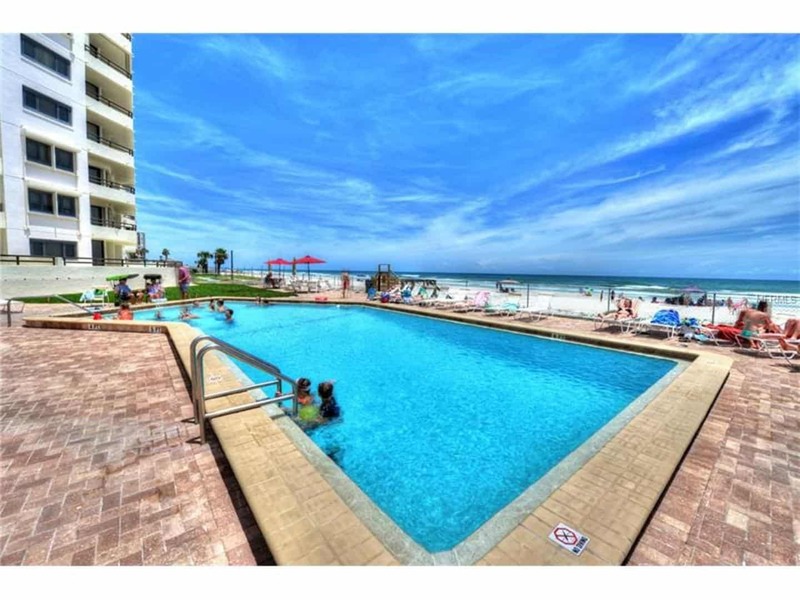 You can book your beachfront condo online in minutes. Plus, reduce your travel anxiety with the travel insurance purchased at a reasonable rate. 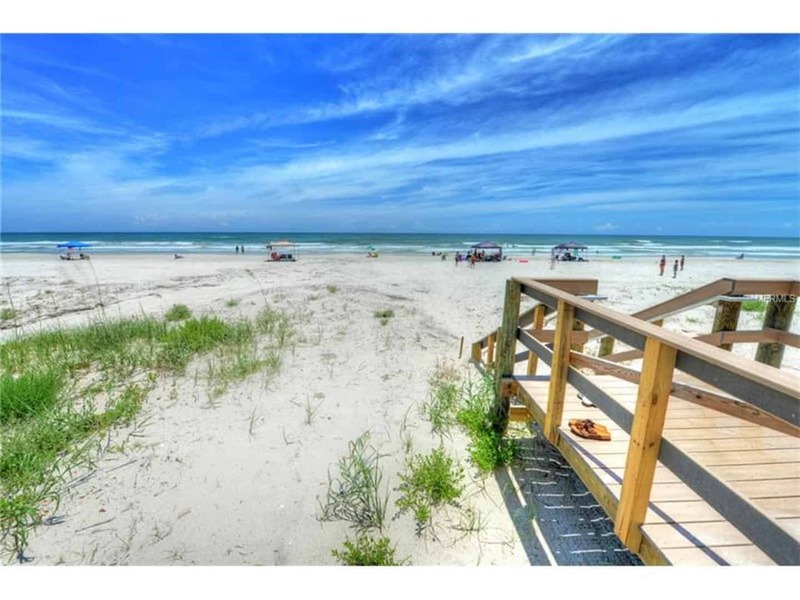 Search the Seychelles Condo rentals available now and book your Daytona Beach vacation today.